In the summer of 1959 Nora Silk moves into a quiet suburb on Long Island with her two, young sons, a collection of Elvis records and a marked absence of husband. Her glamour and cheerfully chaotic ways immediately arouse the suspicions of the neighbourhood where life runs according to two rules - 'mind your own business and keep up your lawn'. 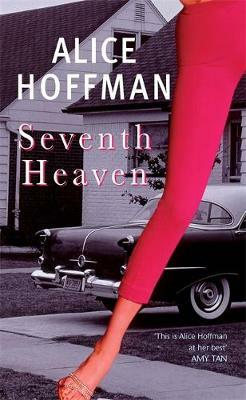 Seventh Heaven is a lyrical, optimistic novel of yearning and desire, 'this writer can cut through to the true magic and true grit beneath' (Financial Times).